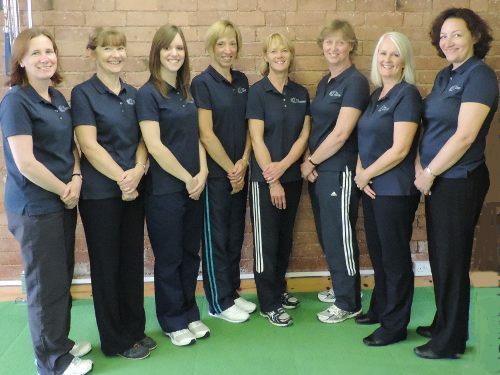 The Cloisters Physiotherapy and Sports Injury Clinic has been delivering high quality physiotherapy services throughout South Warwickshire for the past thirty years. We believe that physiotherapy makes a difference - the difference that could allow you to carry on working, to continue playing sport or to remain independent. We are committed to providing every client with a quality service in a friendly, caring environment. Our team of nine specialist, highly experienced physiotherapists are able to provide therapy in private, easy access treatment rooms, and to help with rehabilitation in our on-site gymnasium. You can come to us directly for treatment, and we also accept G.P. and Consultant referrals. The Clinic is recognised by all major Health Insurance companies. Our purpose built, award winning premises in Leamington Spa are within easy reach of Warwick, Kenilworth, Stratford-upon-Avon and Coventry and have plenty of free parking close by. To book an appointment, or for a confidential, no obligation discussion, please call us on 01926 316 420. 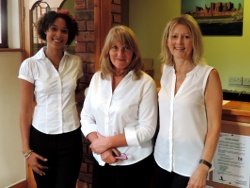 Our friendly receptionists are always happy to answer any questions you may have. We still have spaces on a number of our Pilates classes running throughout the week. Please contact reception on 01926 316420 for more information. Please also see details below of our new Sports Therapist!! Our latest Brochure is now available online. We are delighted to announce that Becca Turner has joined the team here at The Cloisters as our new Sports Therapist. Bookings are now being taken for Sports Therapy and Sports Massage. We are about to make a delivery to the big lost property box in the sky. Please do check to see if you have lost anything over the last few months. We have scarves and gloves and even a watch!